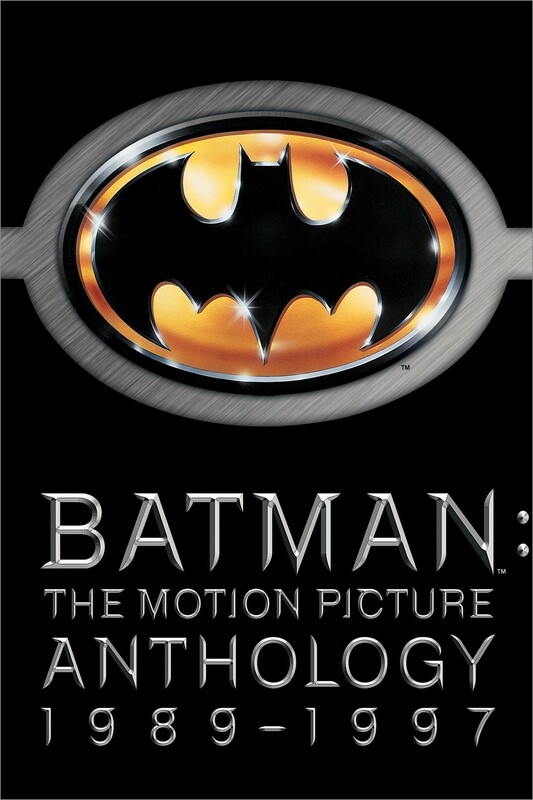 We are offering a handful of day-passes for our BATMAN ANTHOLOGY DAY. This ticket gets you entry into every performance of the BATMAN films on Monday 27th MAY [listed below], and finishes at 23:00 [ish]. Once these day-passes are gone, there will be no more available so if you want to see them all, get a ticket now! BATMAN - Batman (Michael Keaton) vs. The Joker (Jack Nicholson) in the amazing first extravaganza! With Kim Basinger. BATMAN RETURNS - The Bat (Michael Keaton), the Cat (Michelle Pfeiffer), the Penguin (Danny DeVito). And Christopher Walken, too! BATMAN FOREVER - Riddle me this: The Dark Knight (Val Kilmer) bat-battles Two-Face (Tommy Lee Jones) and the Riddler (Jim Carrey). With Nicole Kidman, Chris O'Donnell. BATMAN & ROBIN - Will Mr. Freeze (Arnold Schwarzenegger) put the world on ice? George Clooney wears the hero's cape. Also with Chris O'Donnell, Uma Thurman, Alicia Silverstone.